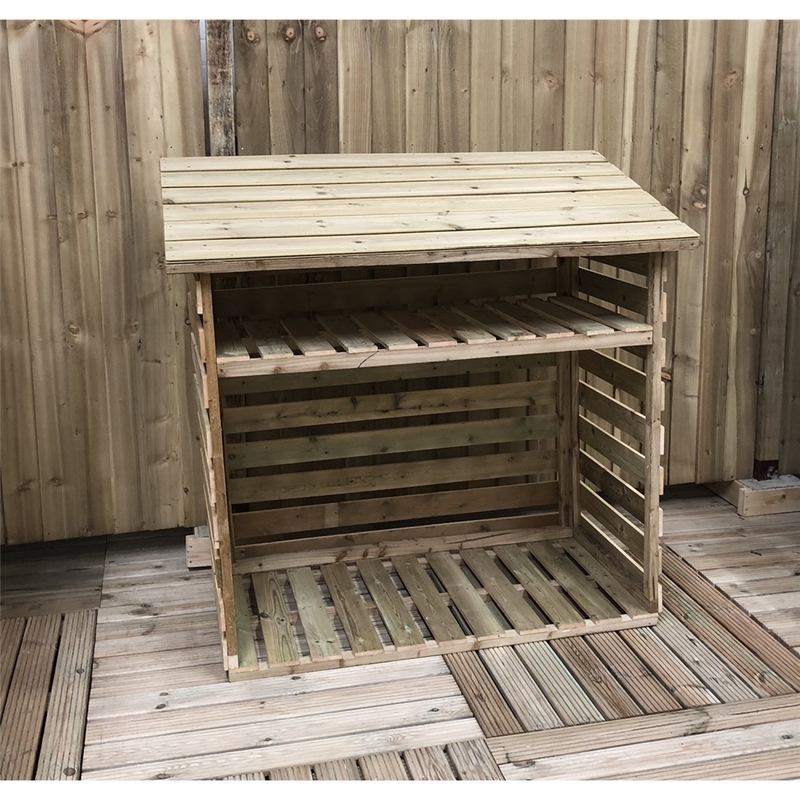 The Log Store is the perfect place to store and dry your logs for the cold winter months and even has a shelf for kindling. The store is constructed from high quality pressure treated tongue and groove shiplap cladding. The high quality floor joists give the shed a solid and sturdy feel.